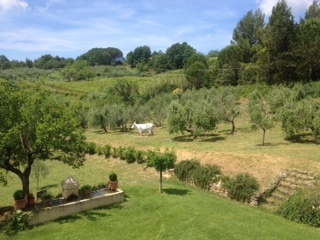 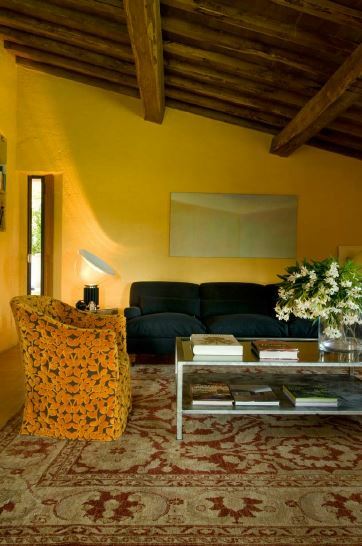 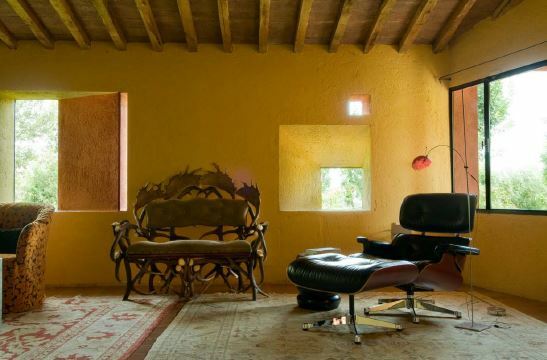 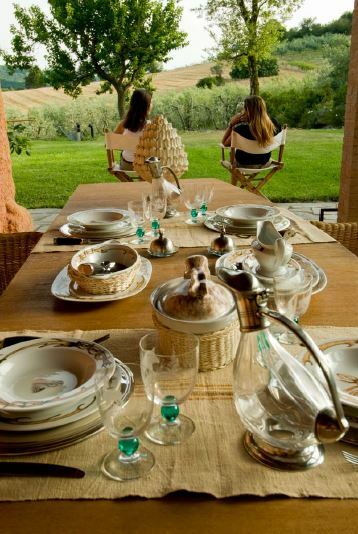 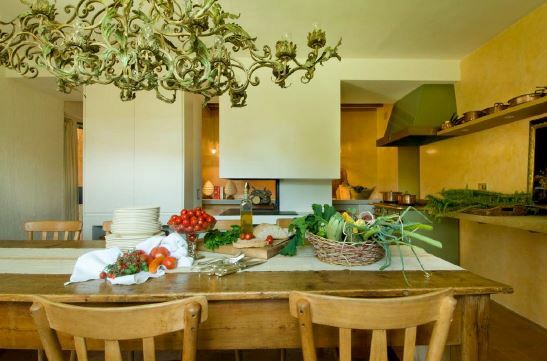 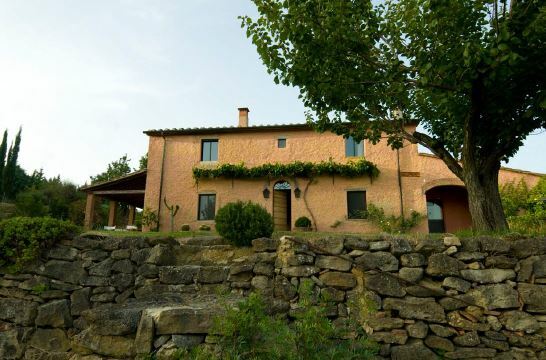 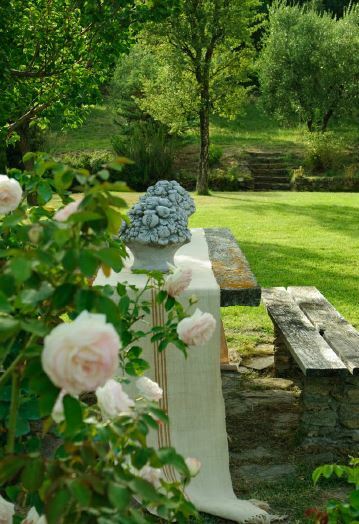 Set among the rolling Tuscan countryside in approximately 8 hectares of land we offer this beautiful Tuscan farmhouse. 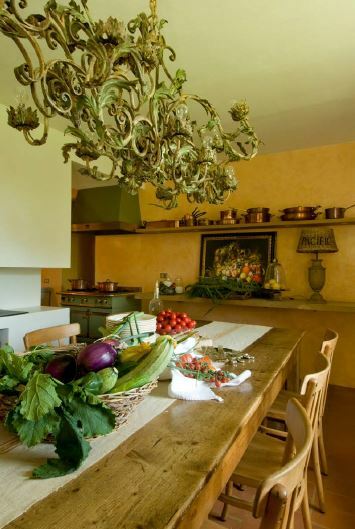 The villa is located in a peaceful and verdant setting just 4km from the pretty hill top village of Riparbella, just 10km from the Tuscan coastline and 6km from the city of Cecina with hospital and access to the motorway network. 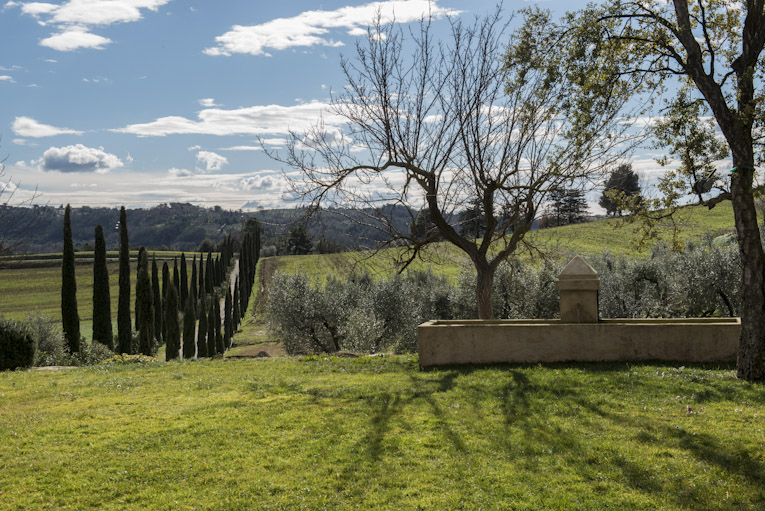 A 350m avenue, lined with cypress trees leads to the villa, which opens onto a pretty garden with lawns, roses, herbs and a fountain. 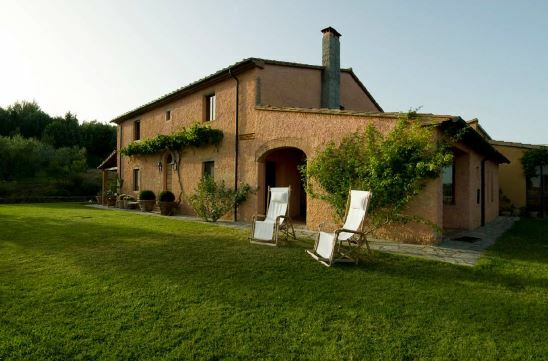 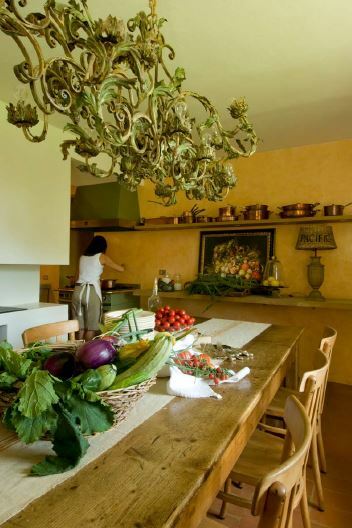 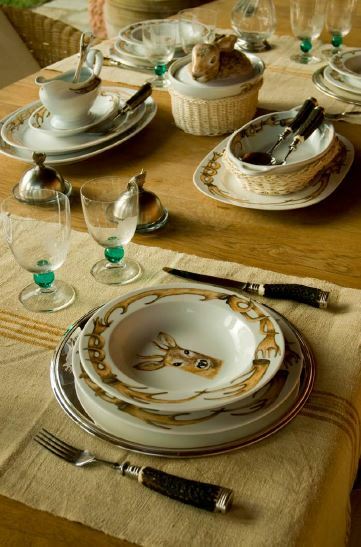 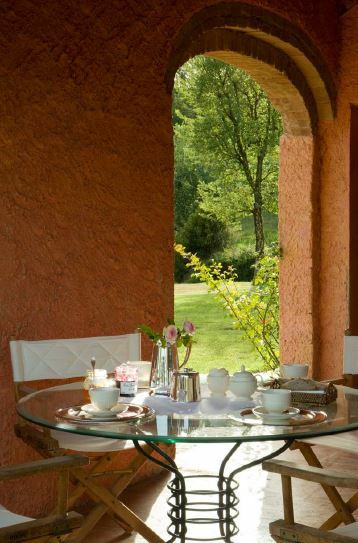 The villa is typical of Tuscan country houses and dates from the 1800's. 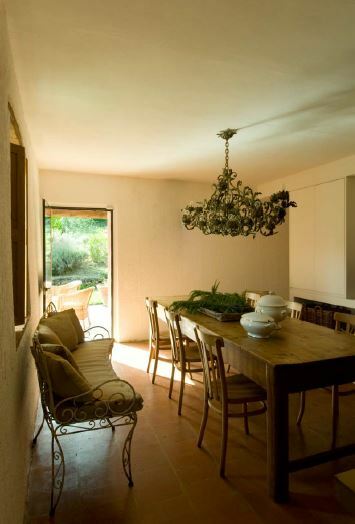 The villa was fully refurbished in 1997 by architect Mike Dolinsky and whilst respecting the historical nature of the property has been given a modern interpretation and all modern conveniences. 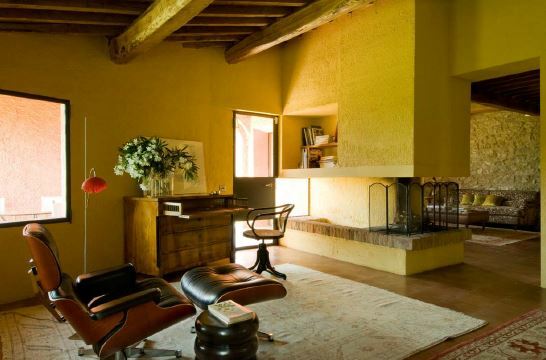 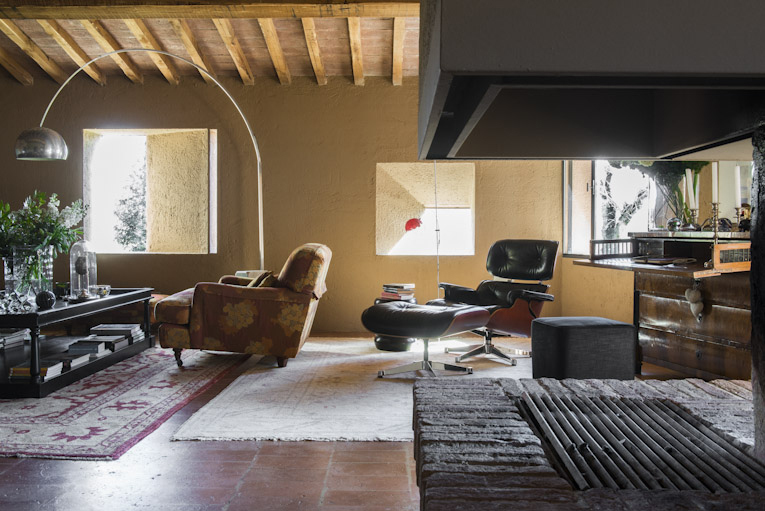 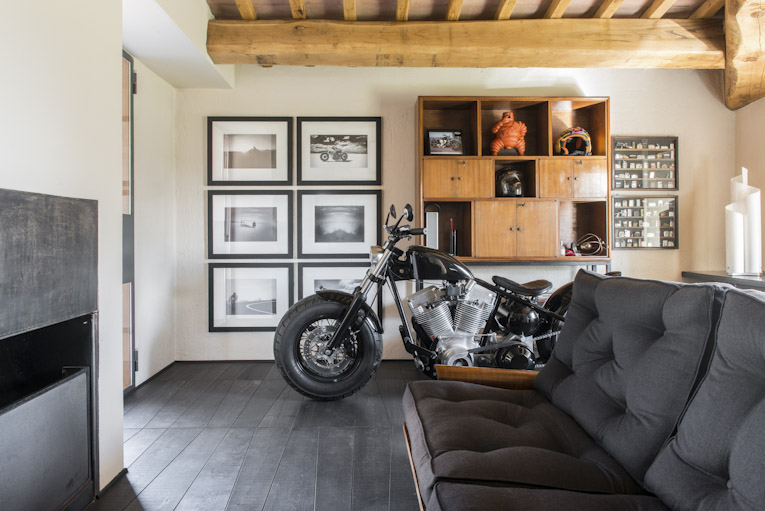 The house has been published in several Italian and foreign magazines. 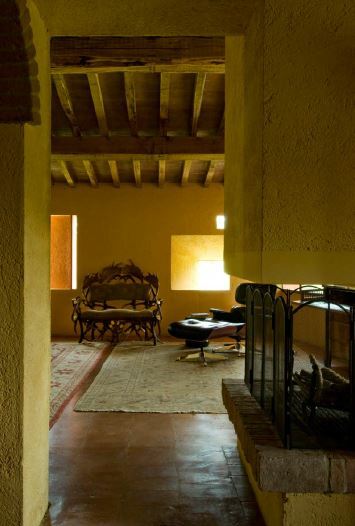 The 270sqm main house is disposed over 2 levels with a central staircase. 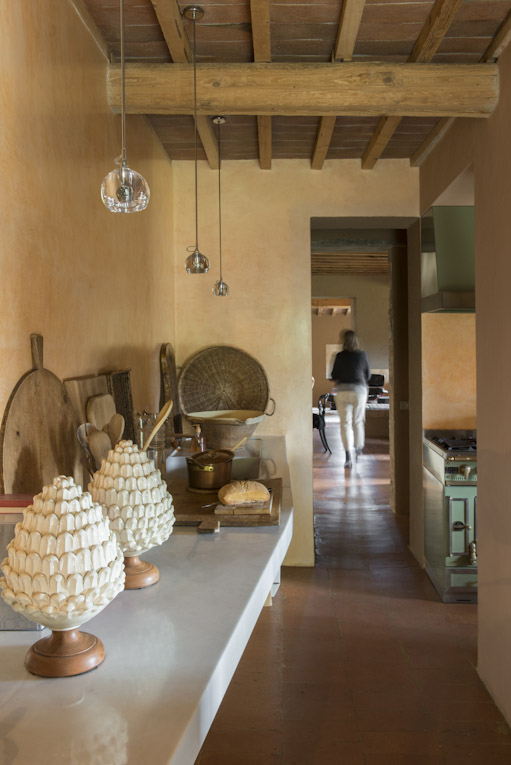 On the ground floor, overlooking the garden there is a kitchen with dining area and direct access onto a covered veranda. 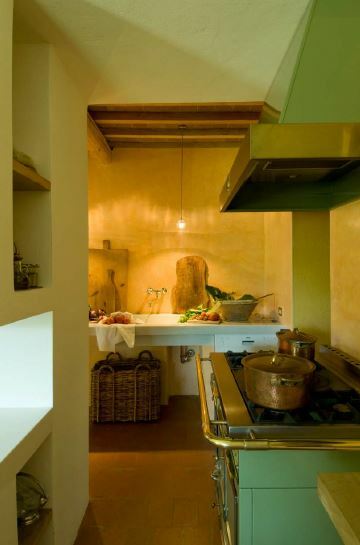 A 33sqm pantry and wine cellar is accessible from the kitchen. 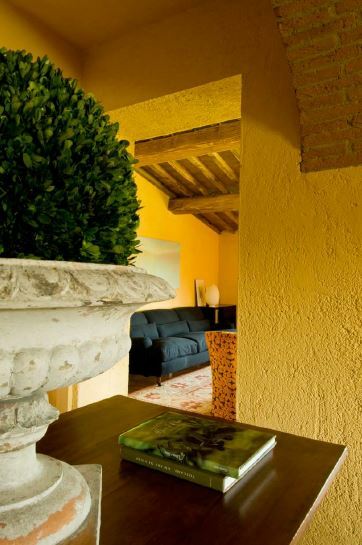 On the other side of the main entrance and hallway one finds a double living room with fabulous open fireplace facing into both rooms and a covered portico. 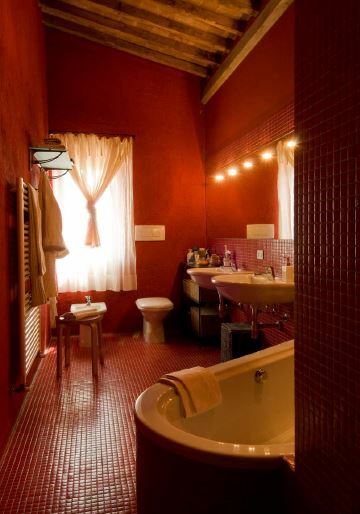 A private study, with fireplace and bathroom finished in mosaic tiles and a laundry complete the main living accommodation on the ground floor. 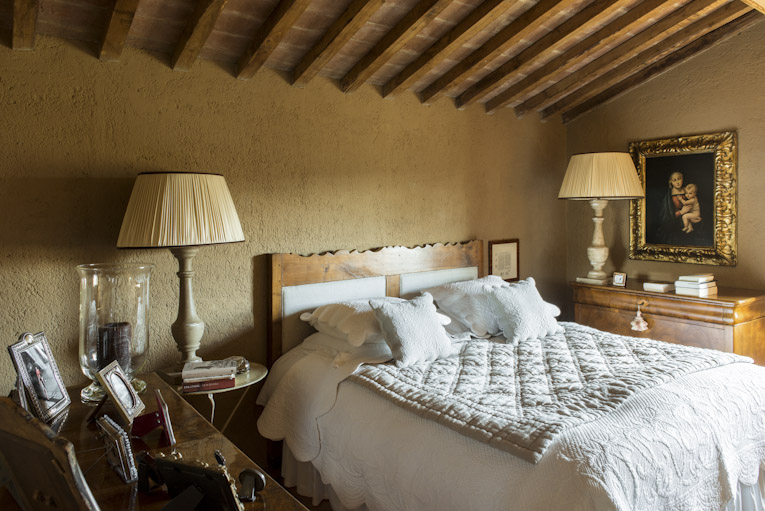 Many of these rooms open into a wonderful 64sqm porch with stone floor and an 80sqm courtyard garden with terracotta insets. 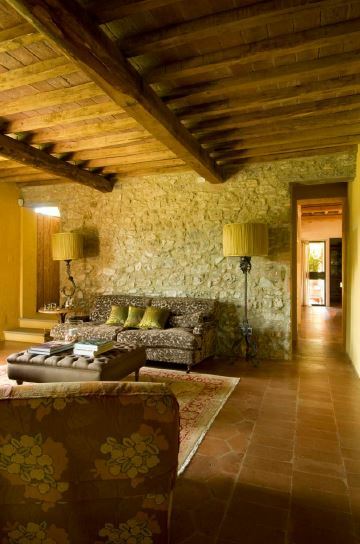 A stone staircase leads to the upper floor where there are 4 bedrooms, 2 bathrooms with mosaic tiles and a walk in wardrobe. 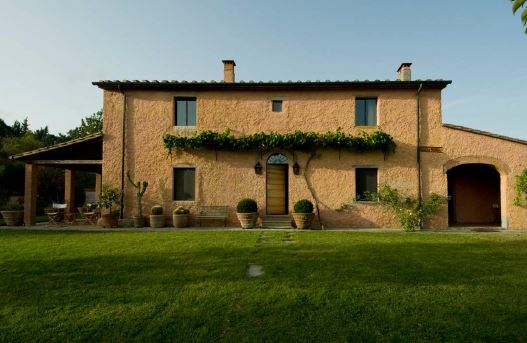 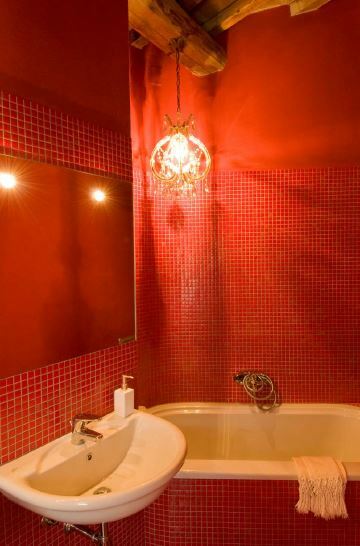 The villa is sold in excellent condition and has been renovated sympathetically and with great taste. 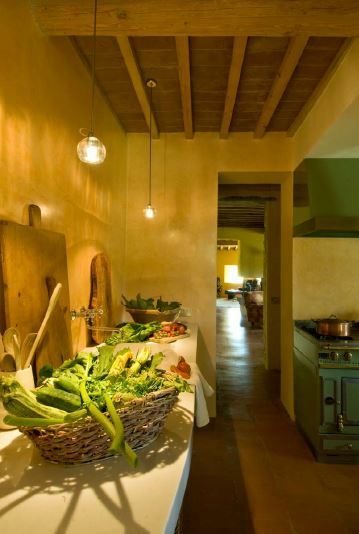 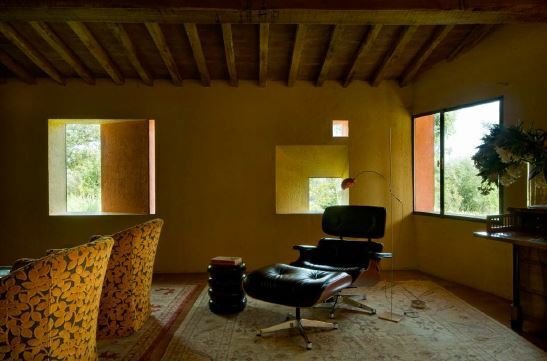 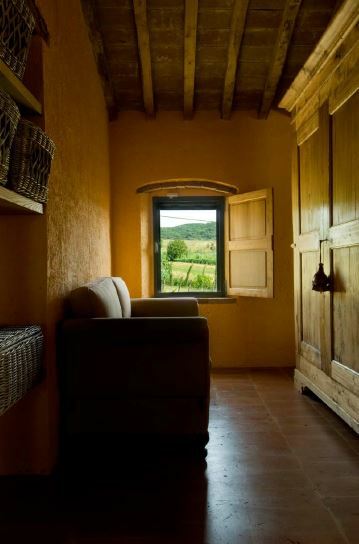 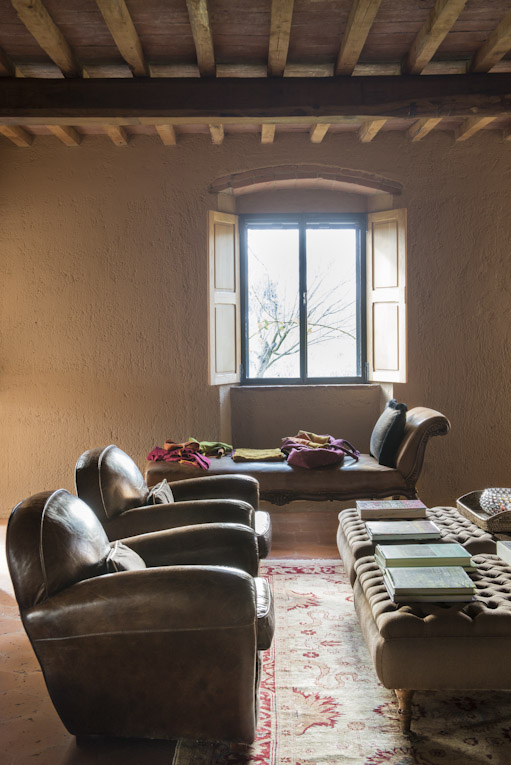 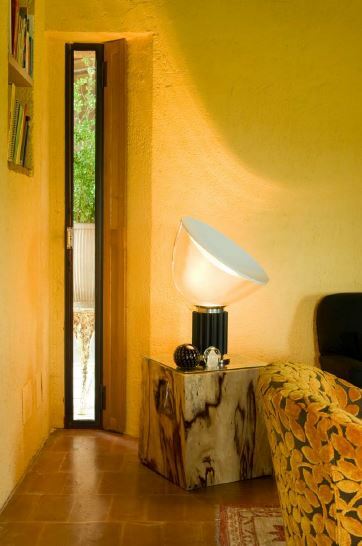 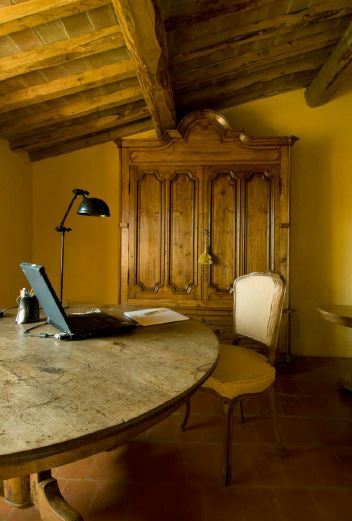 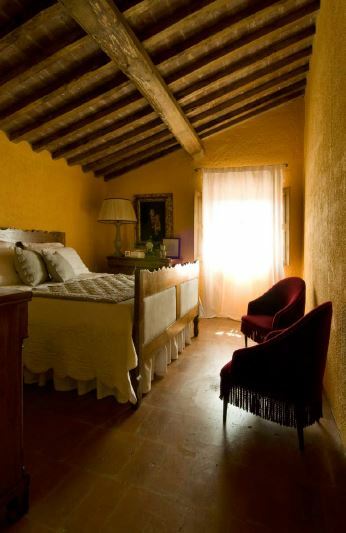 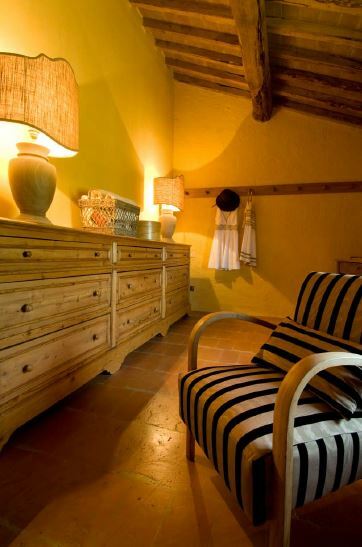 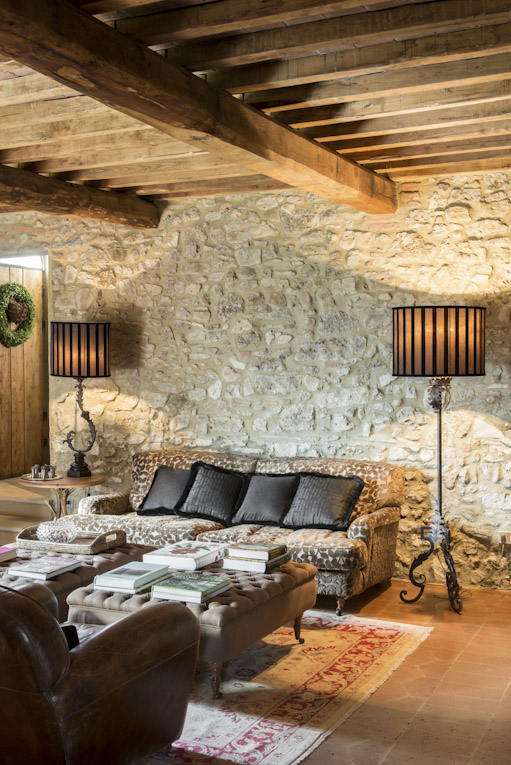 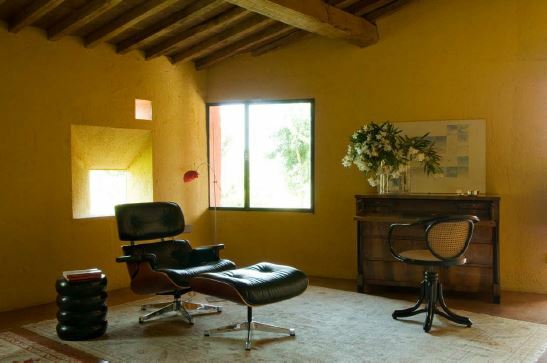 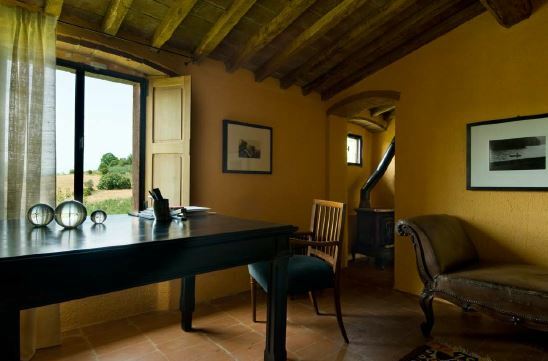 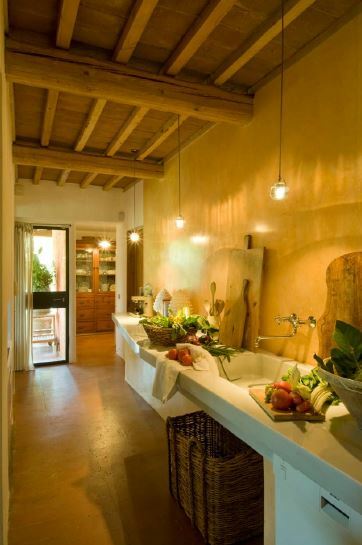 All the rooms have the original terracotta floor tiles, exposed chestnut timber beams and solid chestnut doors. 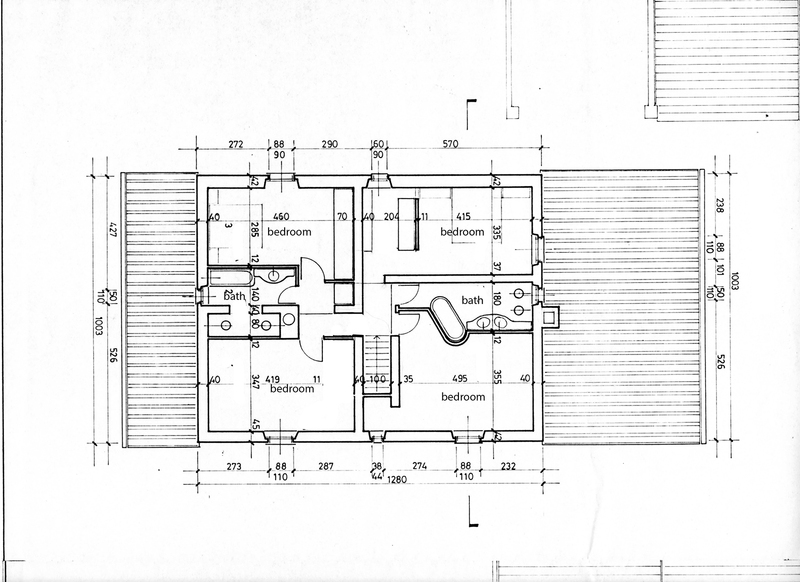 The heating is provided by underfloor heating with GPL. 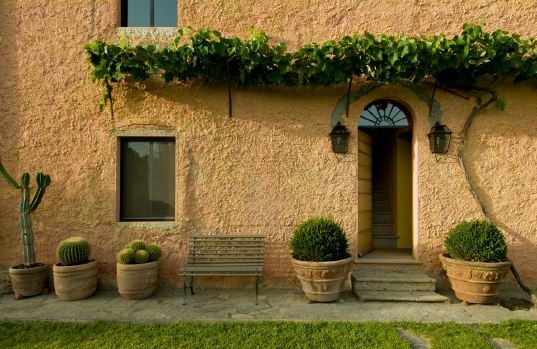 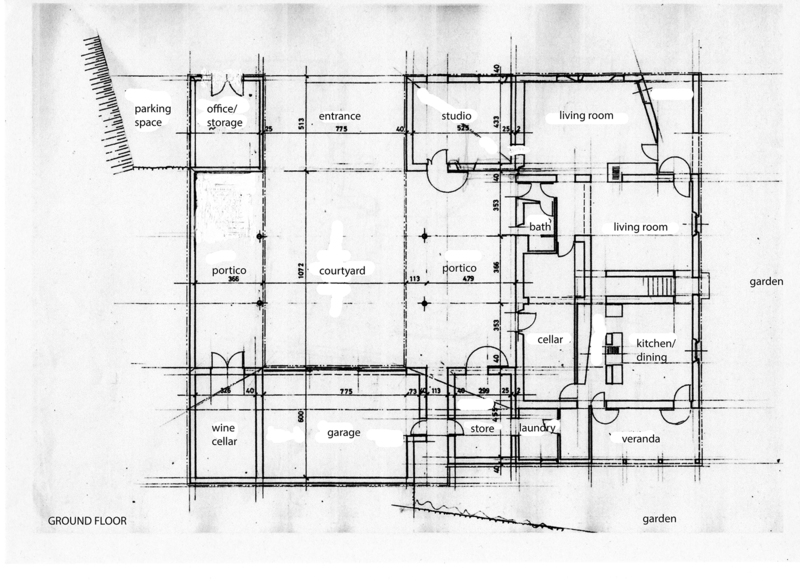 Connected to the house on the opposite side of the courtyard garden are a number of support spaces including a 3 car garage (which can be accessed directly from the house), a fully equipped wine cellar for the production of wine and a 50sqm porch used as a greenhouse. 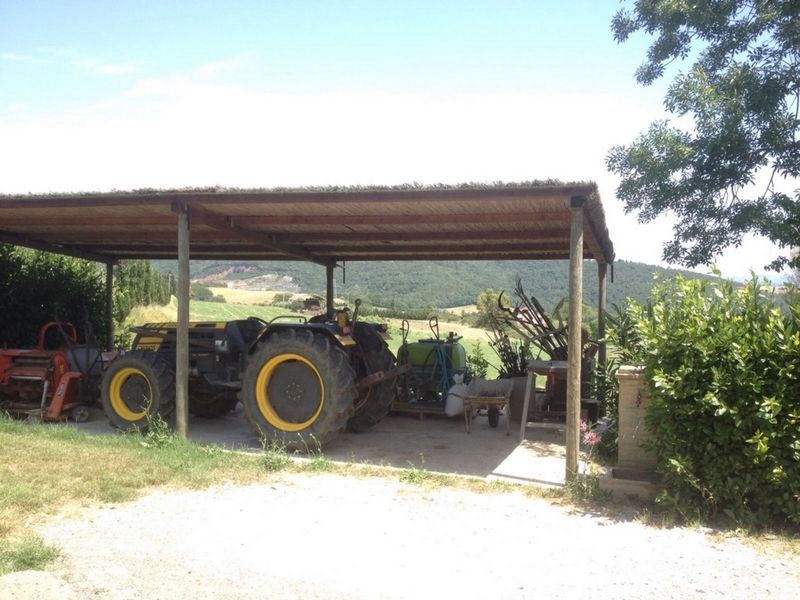 In addition there are a number of other storage areas for the housing of wood and agricultural machinery. 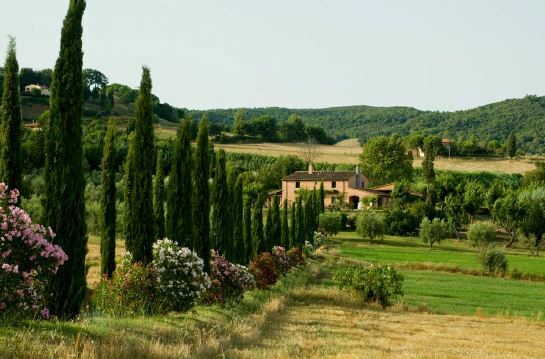 The villa is nestled within 8 hectares of gently rolling land including a small vineyard, a 135 tree olive grove, orchard, lawns and secluded garden (where it would be possible to build a swimming pool subject to local consents). 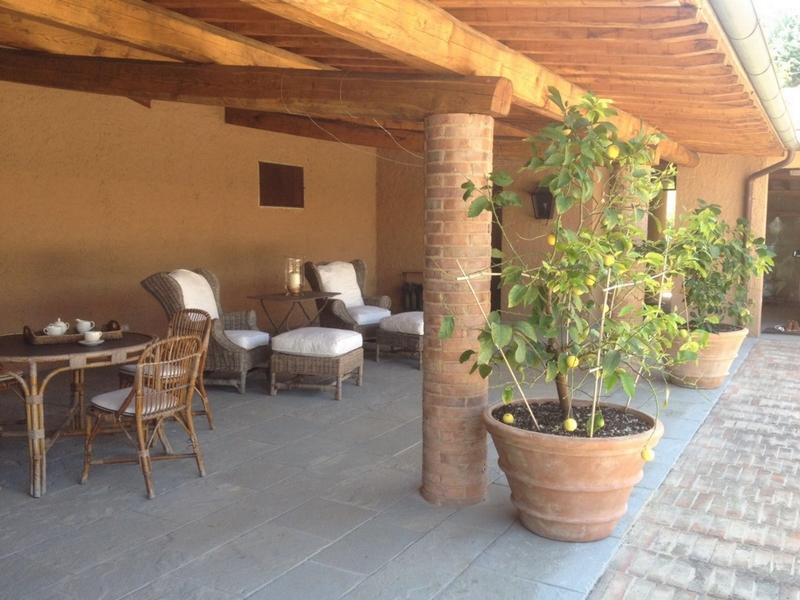 The farmhouse also includes arable land, currently leased from the owner for the production of barley and wheat. 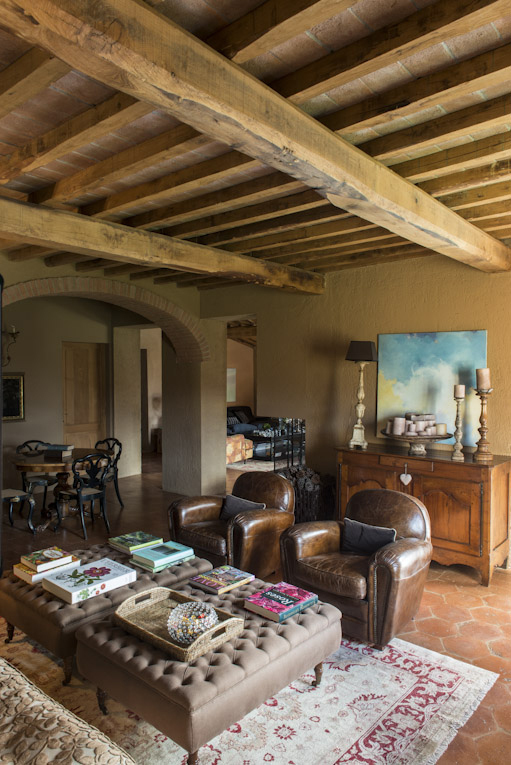 The villa is ideally positioned for those looking to explore the evocative Tuscan countryside or visit the wonderful Tuscan seaside. 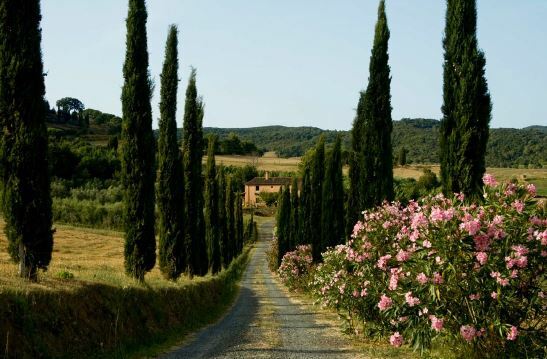 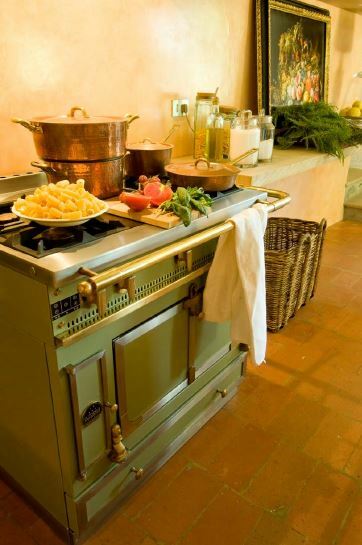 The towns of Castiglioncello, Volterra, Querceto, Bolgheri and Castagneto Carducci are a short drive away. 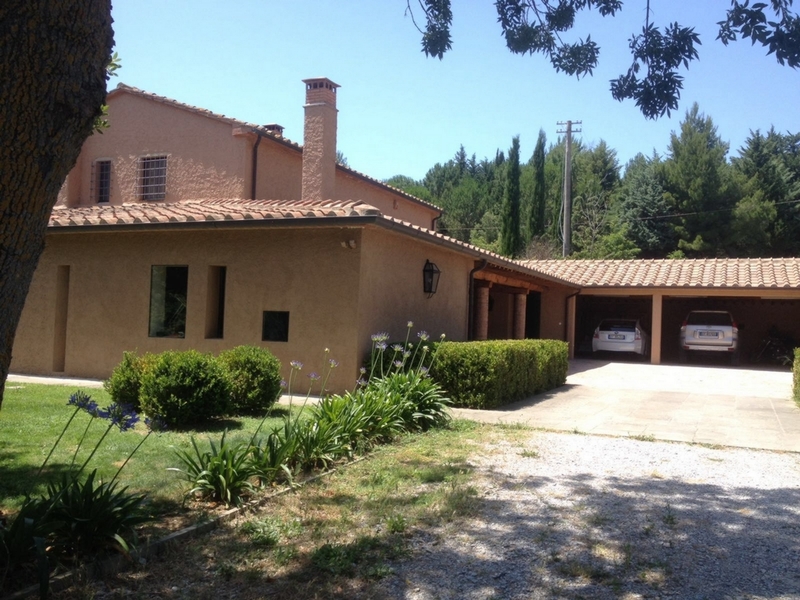 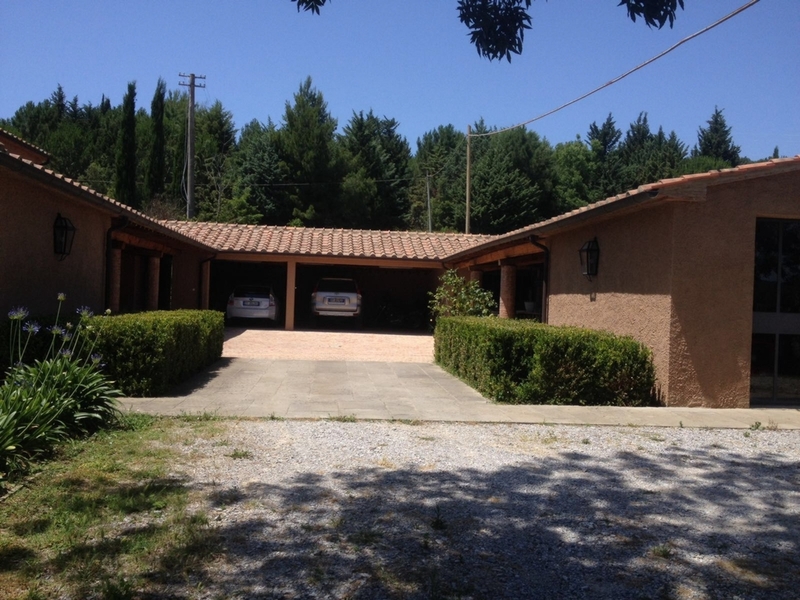 Pisa airport with international flights is just a 45minute drive from the villa.